This book is about a way of return to one’s own true life. In any society, ancient or modern, which has made busyness a virtue, lost itself in pursuing the accumulation of power, knowledge, and material goods, and finds its only way forward to be into increasing complexity and a one-sided quest for incessant growth, people find their lives displaced, and long for a return to authenticity, freedom, and simplicity. Returning to one’s true life is returning to pure being-ness. 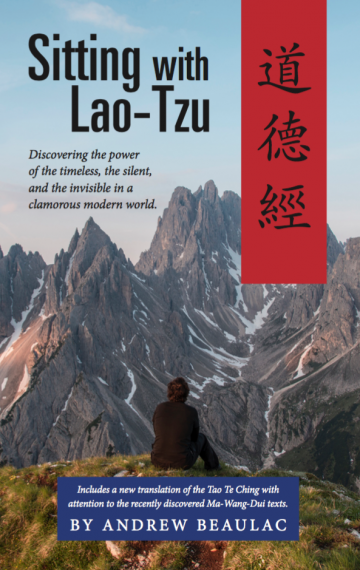 This book will introduce anyone newly exposed to Lao Tzu to a wisdom that we already know on at our deepest level, but seem to have forgotten on the turbulent and distracted level of everyday living.